Our iPhone can also help us to keep fit as proven by Nike Training Club. This application contains over 100 different female fitness training models, directed by professional master trainers and athletes. It contains all the instructions necessary, as well as enough motivating elements to overcome the goals you set. Incorporates workouts from athletes like Maria Sharapova. Full-body 15, 30 and 45-minute training sessions. Audio guide so you don't get lost during the exercise. Training sessions by professional fitness masters and athletes. 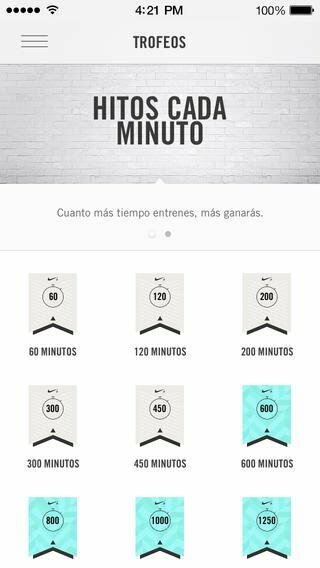 Possibility to mark your favorite workouts. Play music from your library. Nike Training Club has a training program adapted to all levels. You can start from scratch, planning all your goals that can gradually be increased until you reach your desired fitness level. For such purpose, not only will you have a workout guide, but also explanatory images and videos so you don't miss anything. 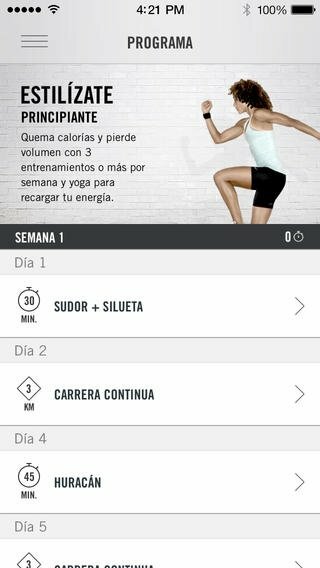 Download Nike Training Club for iPhone and get into shape as soon as you can.